Introducing Leap Motion and Leap Motion VR. Virtual reality should feel as smooth and seamless as the real world. 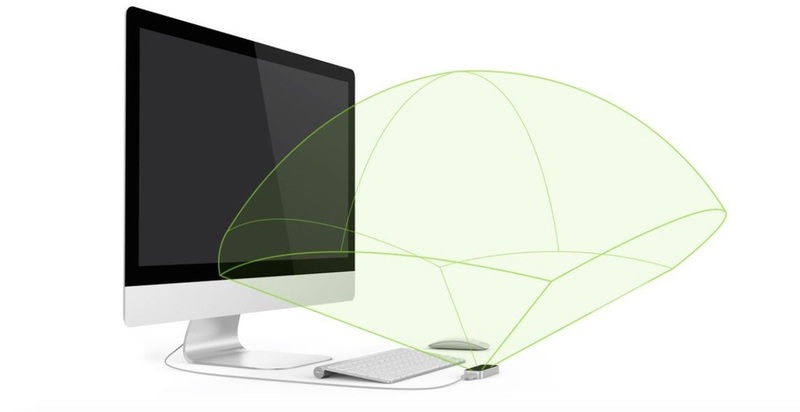 With Leap Motion control, it feels instantaneous. The most powerful motion tracking in the world doesn't need wearable sensors or bulky gloves. All you need is your hands. Pinpoint accuracy and massively improved robustness are just the beginning. The future of truly immersive VR starts here. Ready to take virtual reality to the next level with a truly 3D interface? Bring your vision to life with awesome demos, example code, and development resources. With wide-angled lenses that extend beyond the Oculus Rift's stereo displays, the Leap Motion Controller can see your hands before you do. Augment your reality with infrared night-vision capabilities. Switch between the real and virtual worlds without skipping a beat – or blend them together.